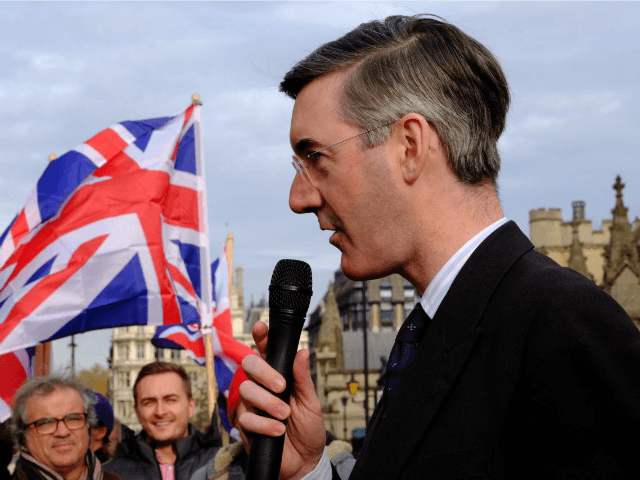 A committee of MPs, many of whom opposed Brexit, have launched a new push to potentially keep the Uk tied to European Union (EU) rules and regulations, with member Jacob Rees-Moogs rebelling and defending a clean Brexit. According to the cross-party committee, the UK should consider staying in the European Economic Area (EEA), which extends Single Market membership to non-EU members, and participants such as Norway have been forced to open their borders to the bloc. The demand is contained in a report published by a 21-member Exiting The European Union Committee of MPs, which is chaired by the former Labour Cabinet minister Hilary Benn. The committee sets out targets for Prime Minister Theresa May in negotiations, but pro-Brexit members have repeatedly rebelled against its suggestions, believing them to be bad for a clean Brexit and the UK. Mr. Rees-Mogg declared: “The committee’s report is another effort by Remainers to reverse the result. The High Priests of Remain on the select committee voted to thwart Brexit by stealth. The majority of committee members, however, are against a clean Brexit however, and are say if Brexit talks don not result in a “deep and special partnership,” the UK should submit to EEA/EFTA rules.